The six gallon slime maker game is all about the kids creativity and innovation of science. Follow the steps to mix different ingredients of the DIY six gallon slime making. 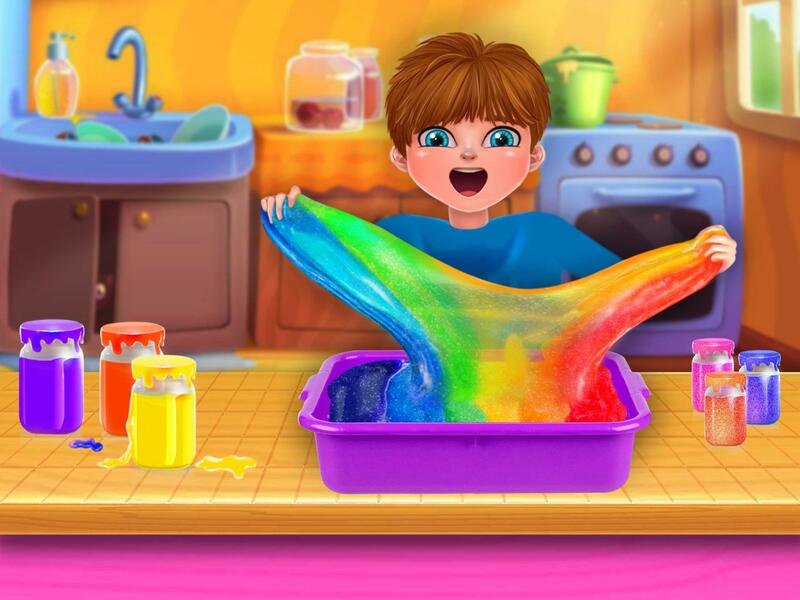 Make the fluffy squishy jelly toy with the six gallon quantity to enjoy the best fun rainbow slime make and play fluffy squishy toy. Let’s start the journey of the fun learning techniques with the usage of simple ingredients. Kids would love these kinds of DIY games that will keep you busy for hours and hours. Make and play with squishy jelly with the help of tutorial. The game is not difficult to play but you have been given the instruction of six gallon slime maker. 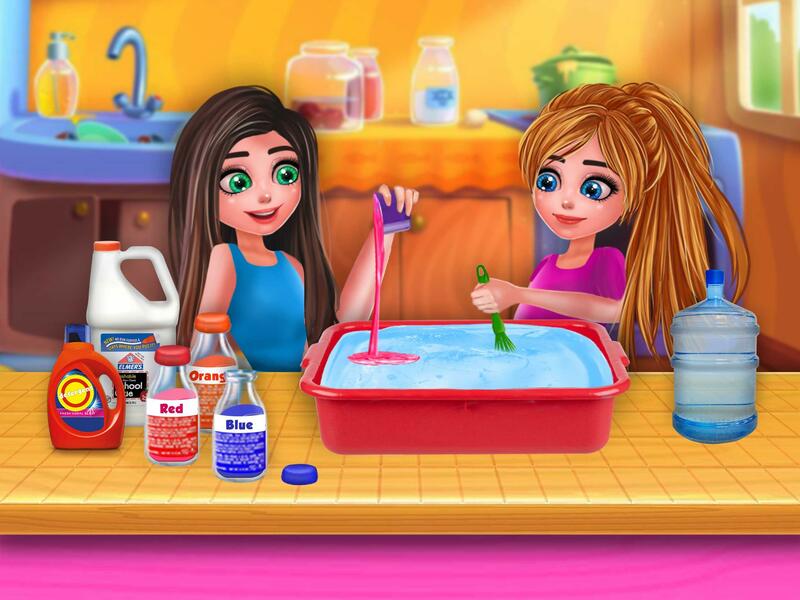 Kids love to do something by themselves so we have presented the DIY slime maker game. Let your kids learn something creative and innovative with this rainbow six gallon slime making DIY fun game. Learn something new. 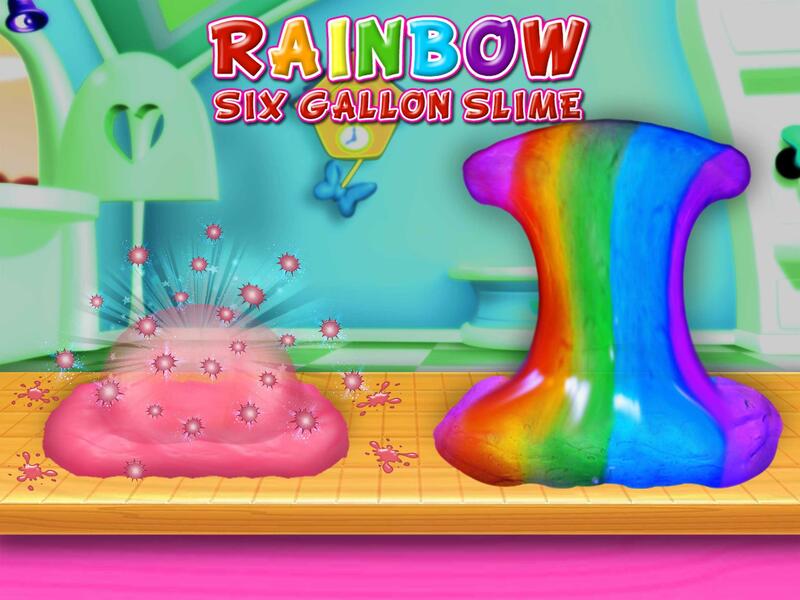 Make large amount of rainbow slime. You don’t need to let your kids to make a mess during the slime maker. 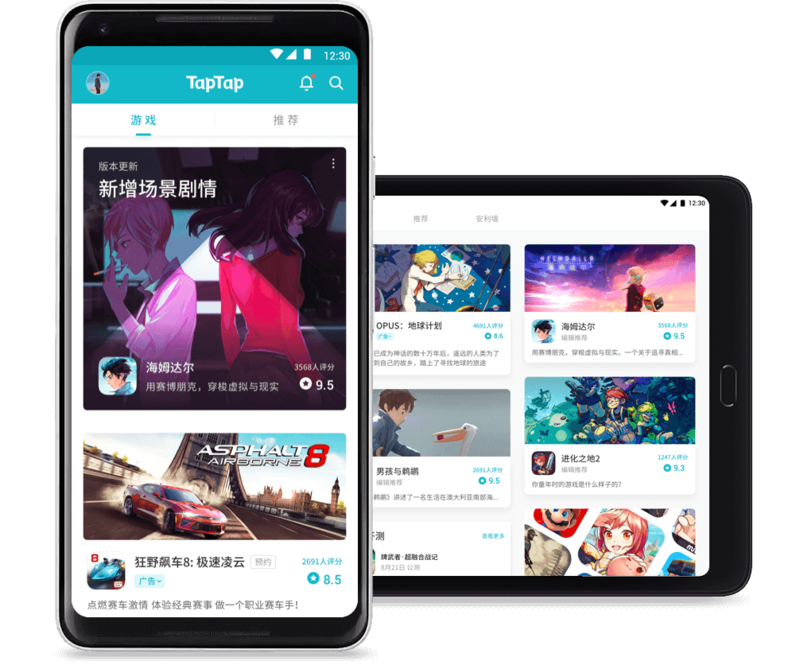 You can make it perfectly on the mobile devices. If you don’t know how to make it. No need to worry about it. 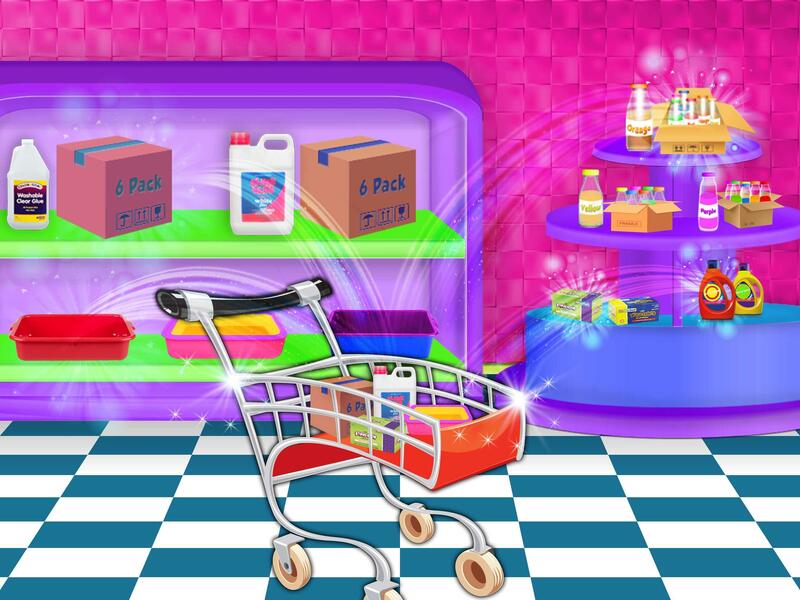 Just follow the tutorial in the DIY games and start the kids learning fun activity now with the process. Make the colorful large amount of jelly toy now and play with it. 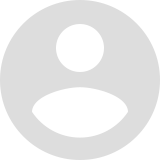 Enjoy the best kids learning fun activity. Make the fluffy DIY jelly now and enjoy the best slime make here. You can be an expert of the rainbow jelly toy to make and play. Enjoy with different colors. Enjoy the glitter slime and play with it. Spend time by making something innovative and creative. 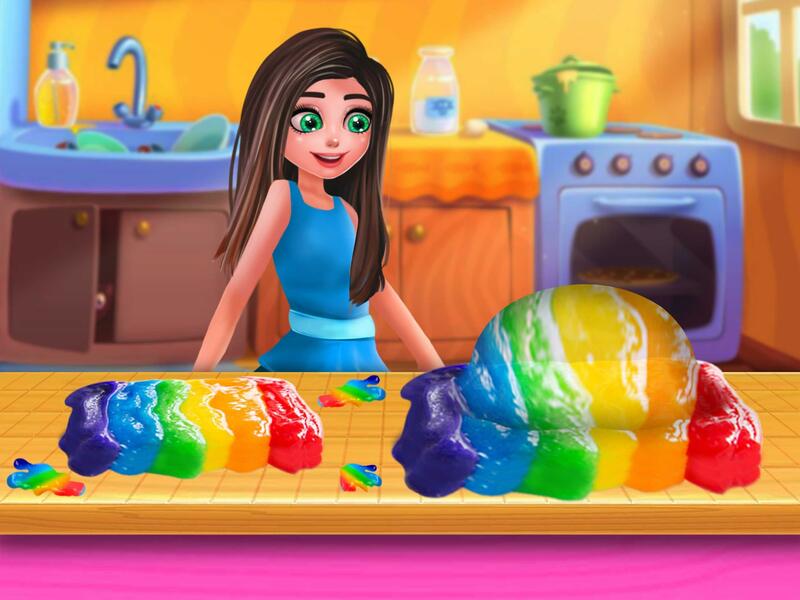 Enjoy the useful game with your kids as this one is the best for the fun learning rainbow jelly toy game for kids. Be an expert for the six gallon slime. This is the best kids learning fun activity. Make your kids expert in how to make your own slime. 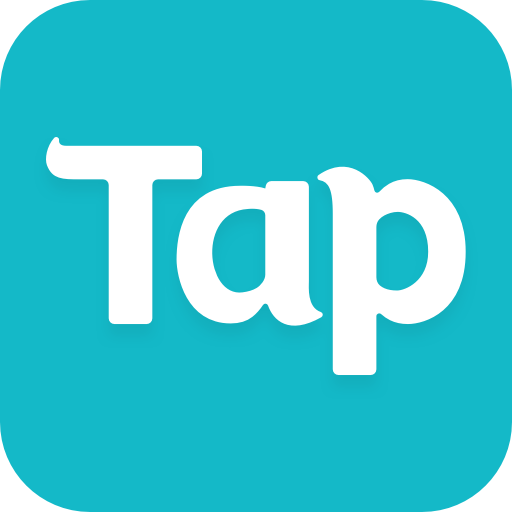 The best jelly toy has now on the Play Store. 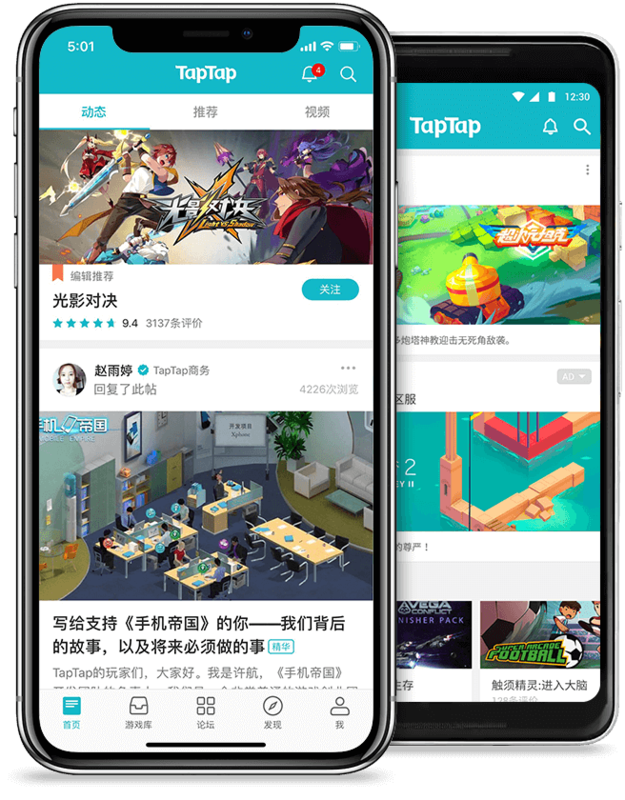 There are different game on the play store about the slime making. This is the best fun game for kids as all you need to make and play. Start the game and feel free to make the six gallon slime. You can add multiple colors in the squishy DIY jelly toy. Make the squishy toy also by adding the pinch of glitter for some shiny six gallon slime.